Georgetown, trivia is happening! Show up, get points and qualify to win $5000 cash! Every week we'll be giving away gift cards. It's free to play and the inaugural night is Monday (4.9) at 7pm. Where you ask?! 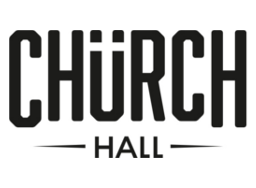 Head to Church Hall in Georgetown!